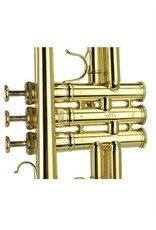 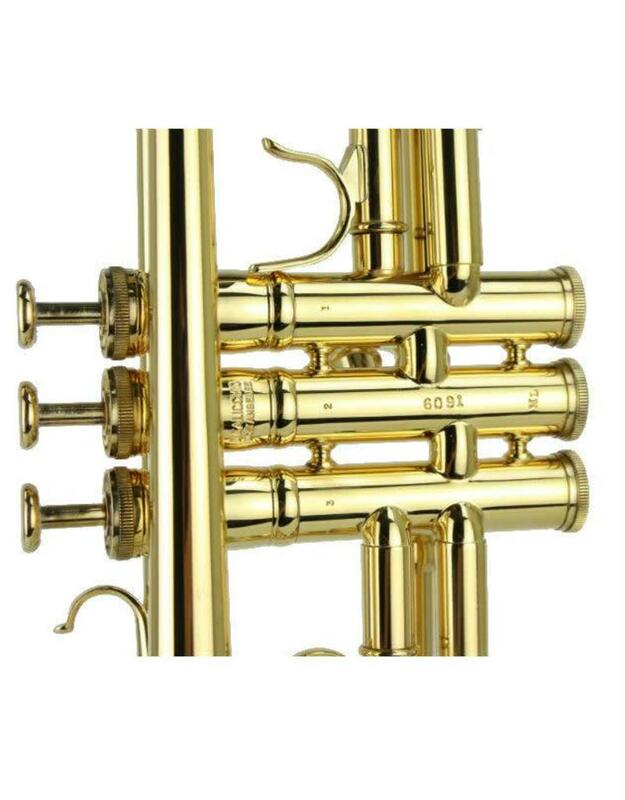 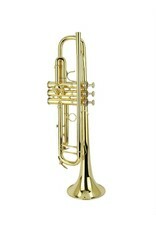 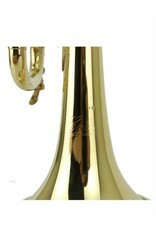 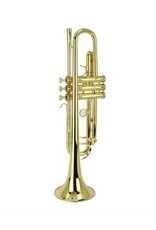 The 1s/7 is Calicchio's trumpet that is considered by many to be the workhorse of the line. 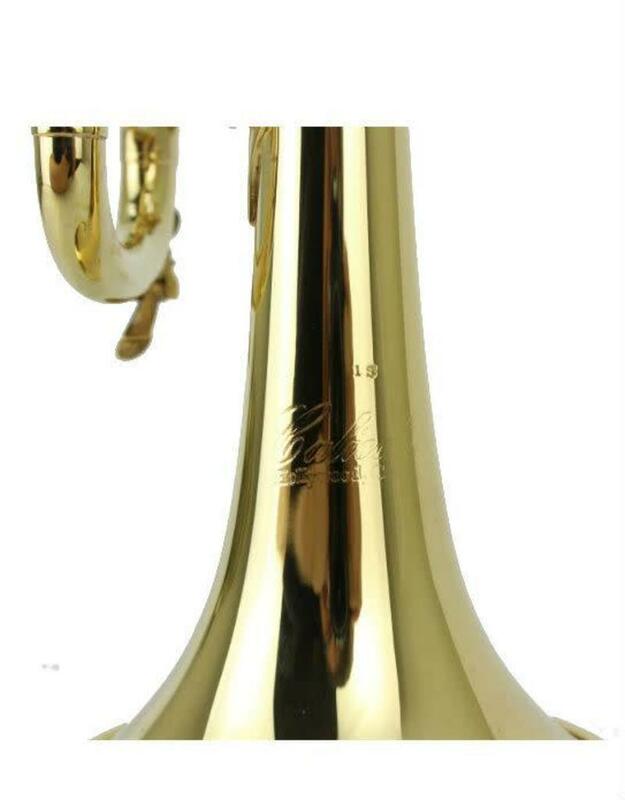 It easily fits into all playing situations with its versatility and rich sound from the full low register to the extreme altissimo range. 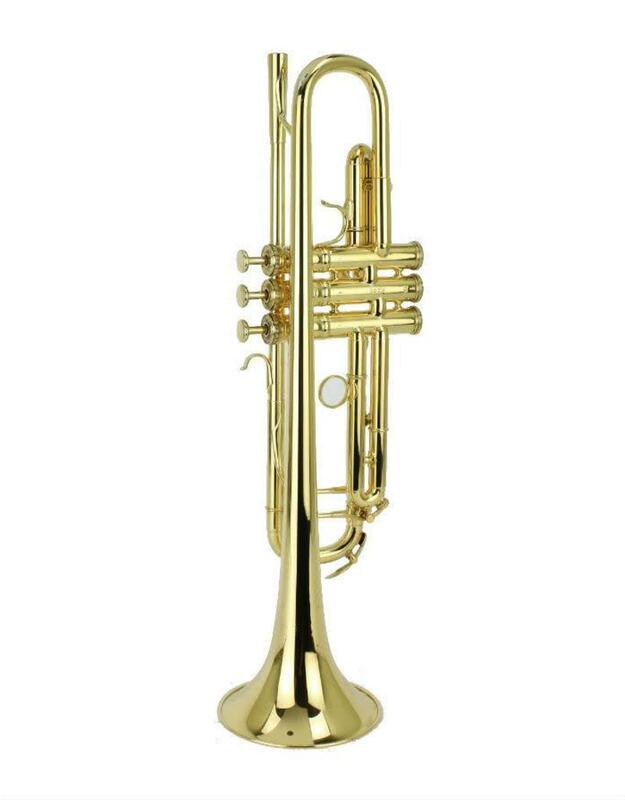 The sound is fat and consistent no matter what octave you're in. 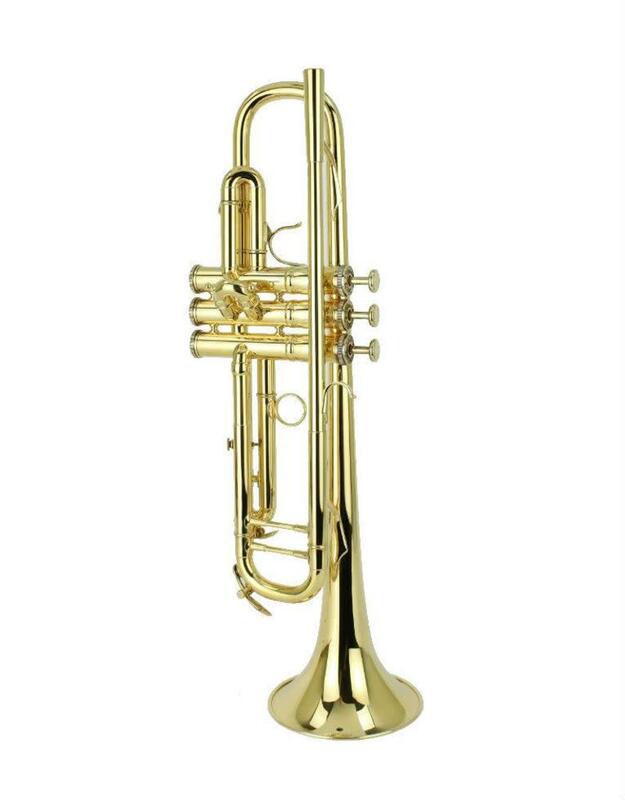 It, too, has that distinctive Calicchio sound and ease of playing that makes this model a favorite with all types of players, young and old, pro or amateur. 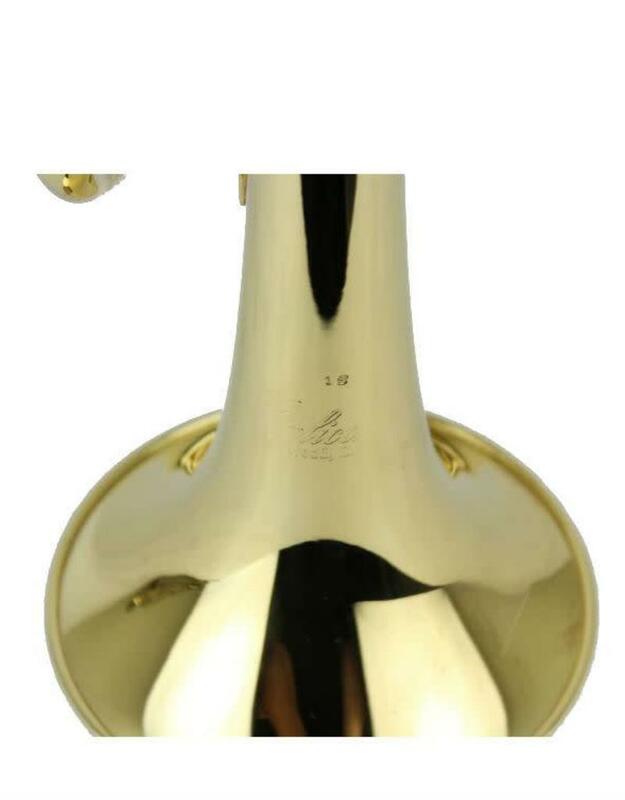 This ML Bore trumpet is gold plated and is in mind boggling condition. 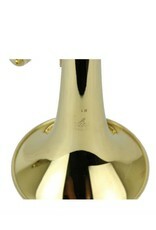 This is the gold plated horn of your dreams.